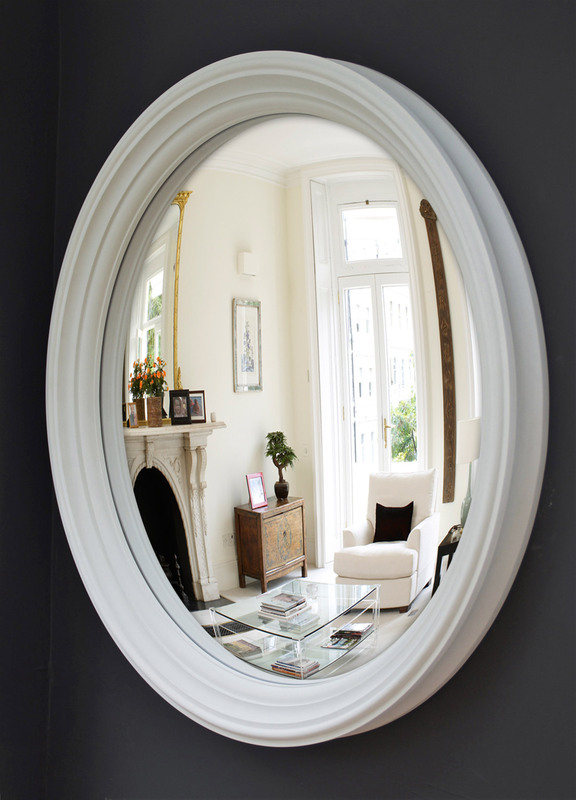 A large convex mirror will add instant impact to the interior of your home. 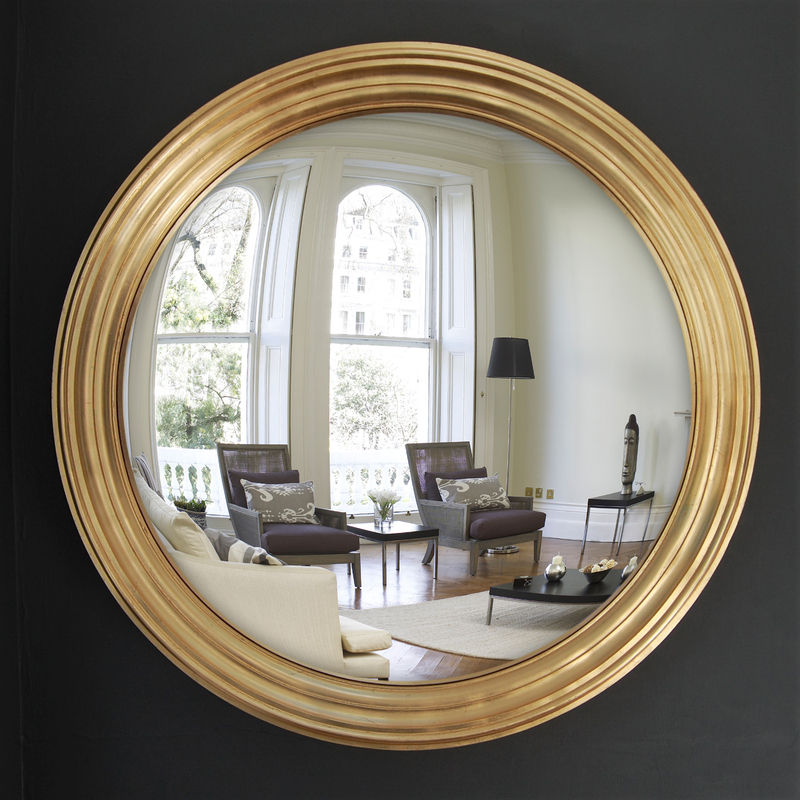 At 105cm diameter, our Large Lucca Convex Mirror certainly does pack a punch! Our Large Lucca suits all interiors, from traditional to contemporary. Beautifully crafted with a timeless design, this convex mirror lights up any room. 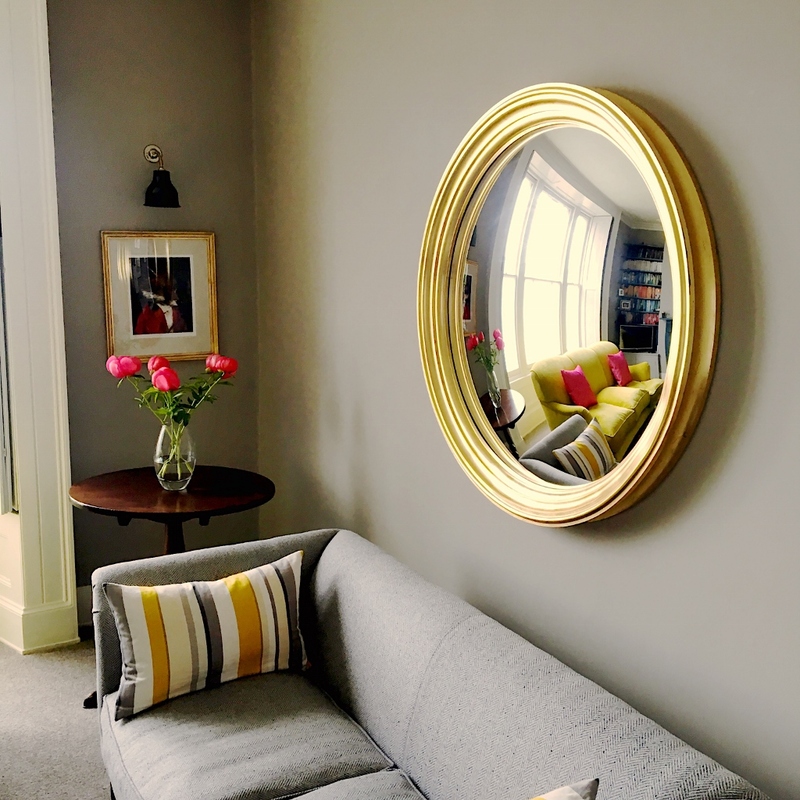 Whether you’re looking to make a statement with wall art, maximise light and space, or add a finishing touch to your interiors, a convex mirror is the answer. All of our decorative convex mirrors are available in a variety of hand-painted and hand-leafed finishes with bespoke finishes on request.